Create a dynamic operand that evaluates to all of the reference values of the node identified by the selector. 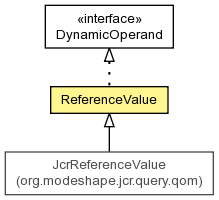 Create a dynamic operand that evaluates to the values of a single reference property of the node identified by the selector. Get whether weak references should be included.